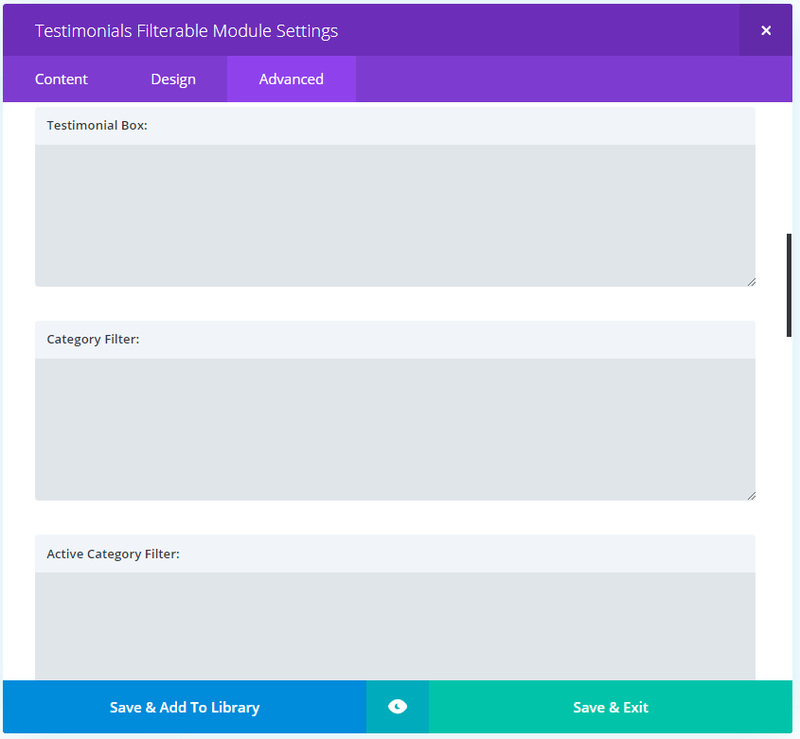 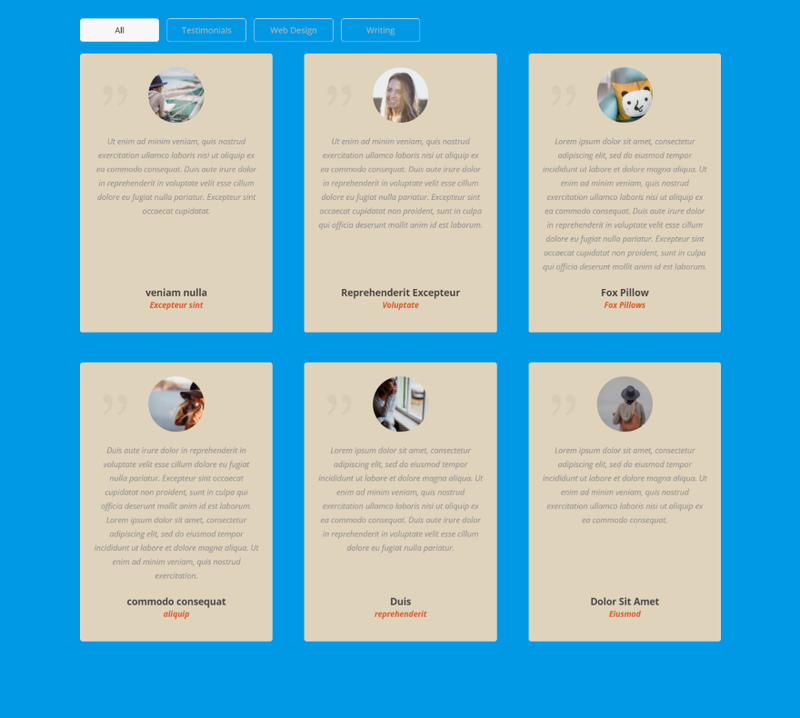 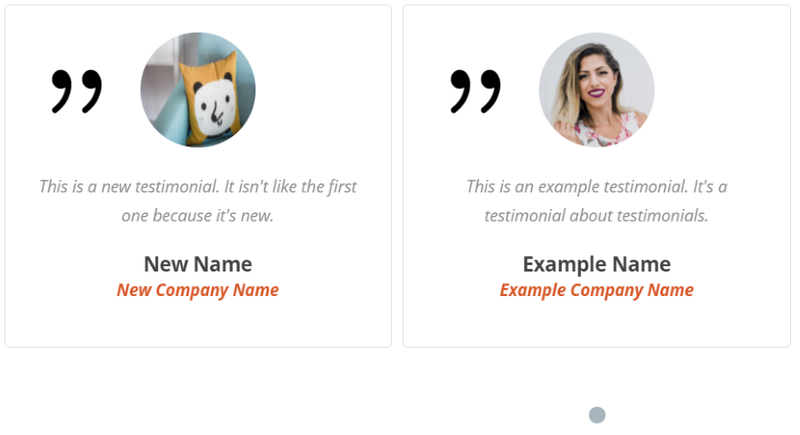 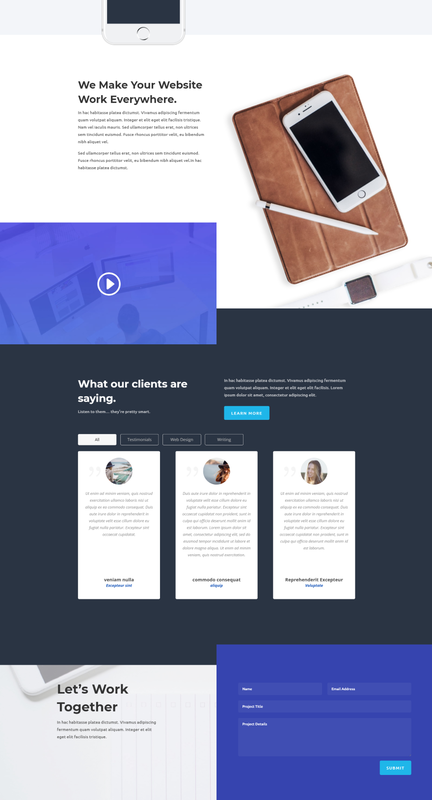 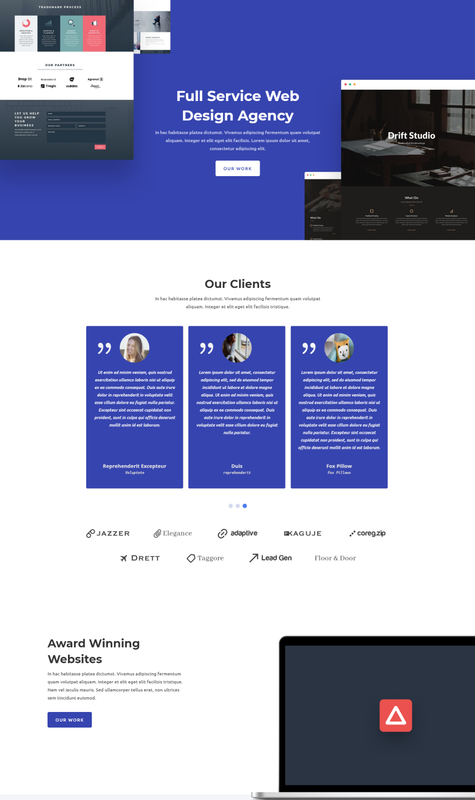 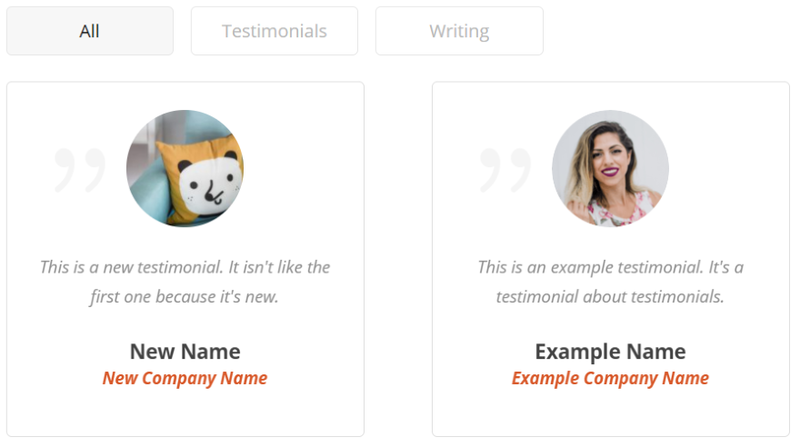 A third-party plugin called Testimonial Slider adds three new modules to the Divi Builder to display testimonials from a library with categories. 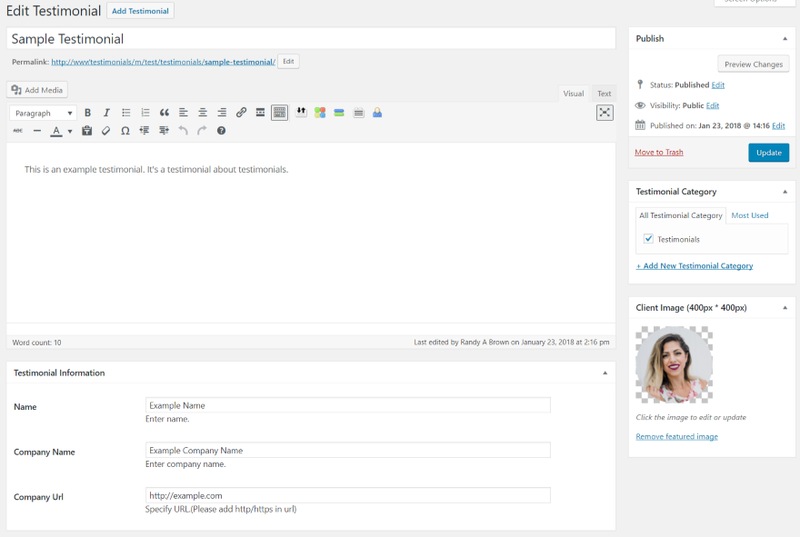 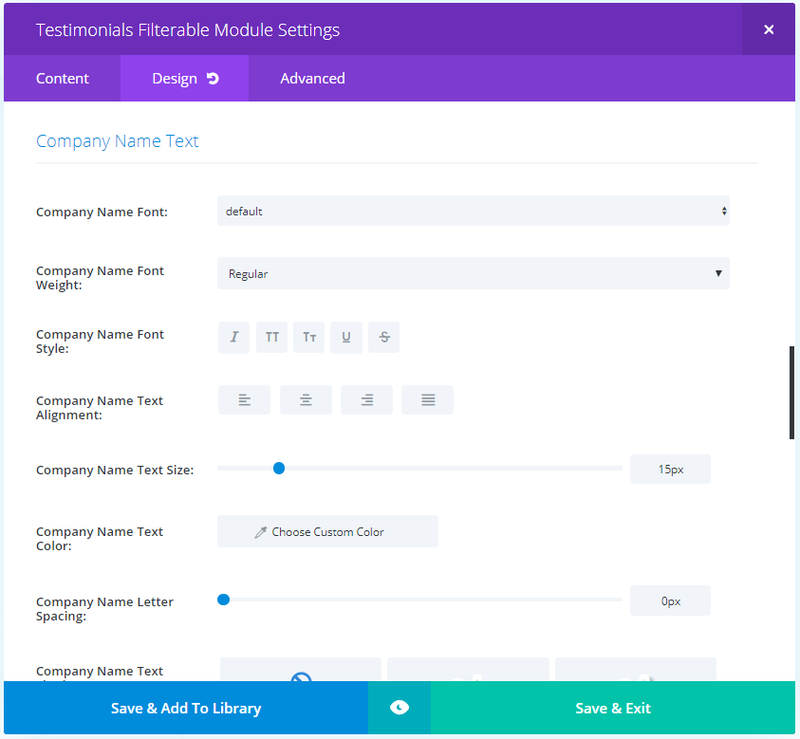 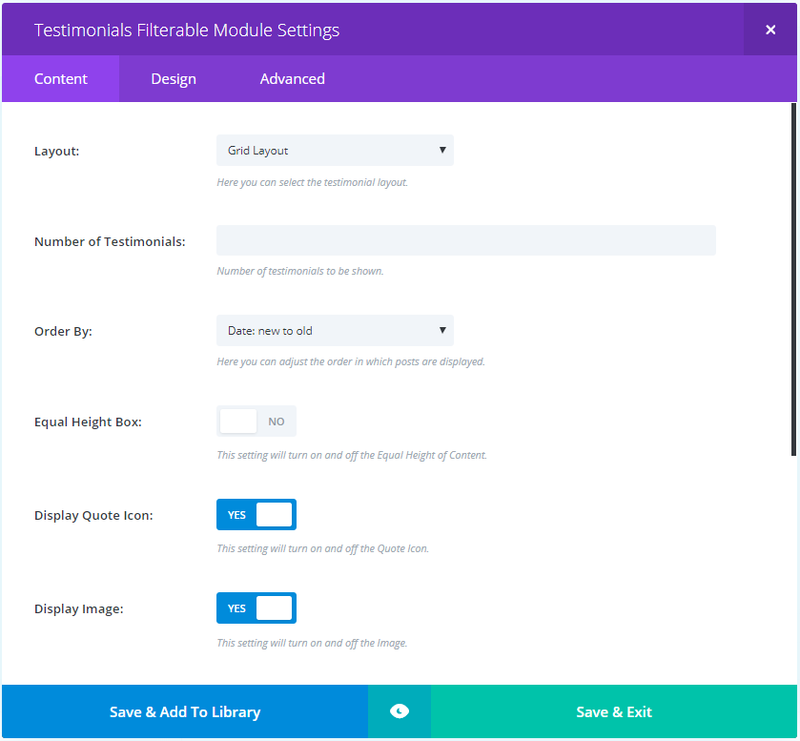 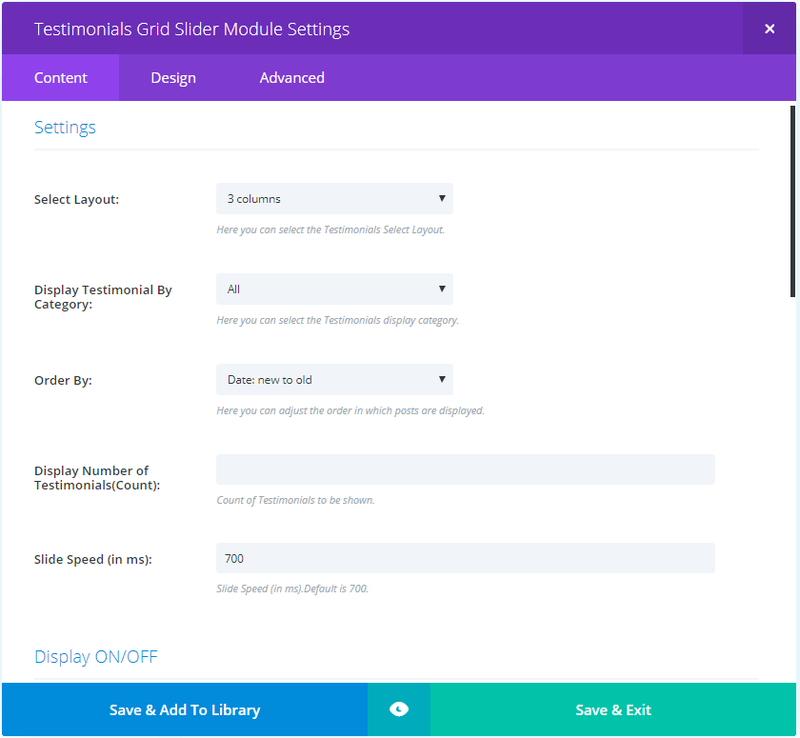 With the new modules you can display the testimonials within a grid or one at a time within a slider, and customize the module once and all of the testimonials match. 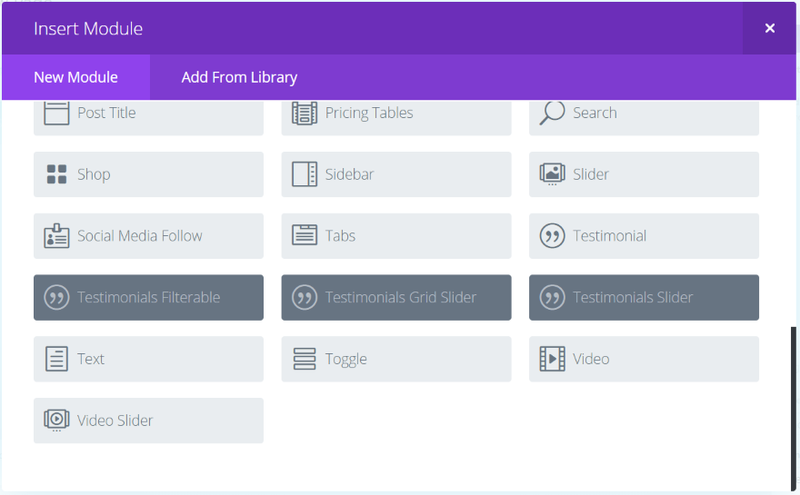 The Advanced tab gives you CSS access to all of the basics plus the testimonial box, category filter, active category filter, testimonial image, icon, text, name, company name, pagination, pagination on hover, and pagination current. 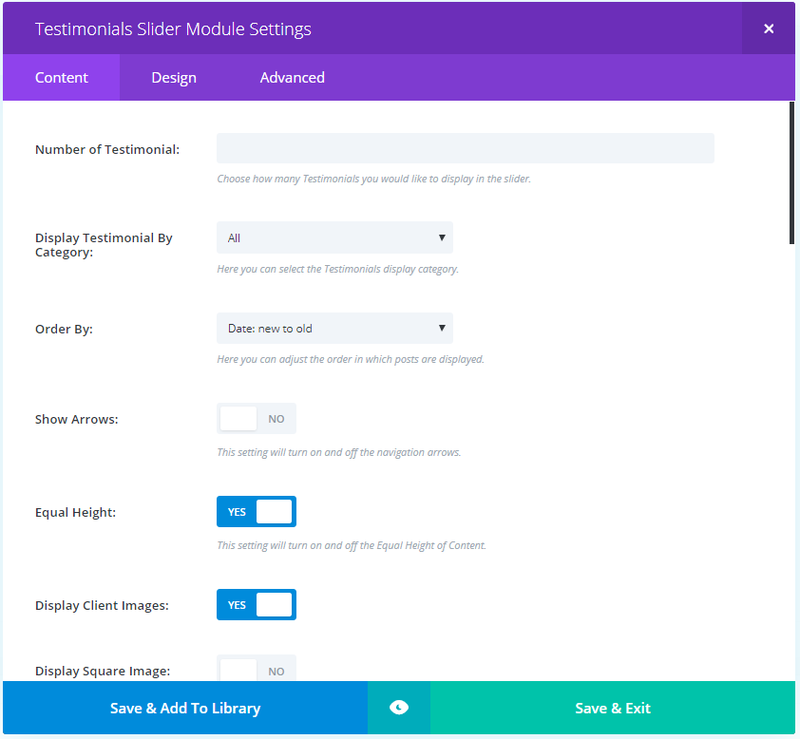 You can purchase Testimonial Slider from the developer’s website. 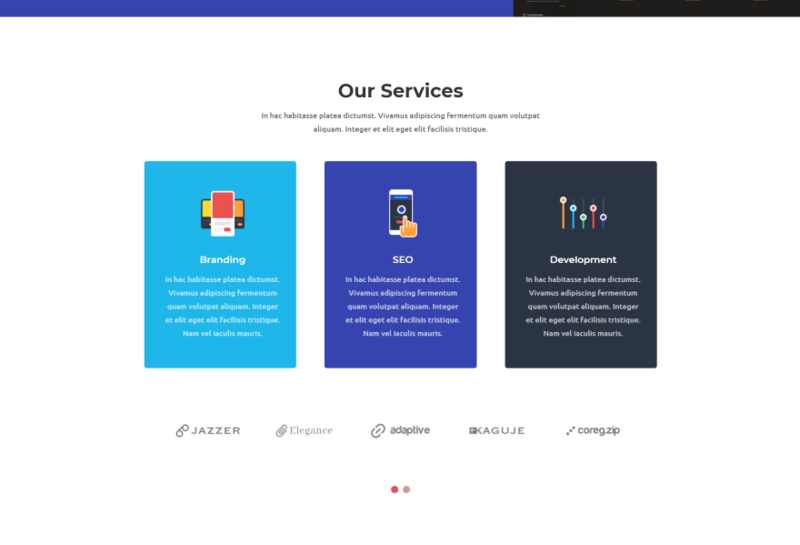 Hi, please contact our support Asdru.